The vines are dormant, and our 2016 vintage wines are tucked away safely in barrel. In the meantime, we're having some fun with a little research and development here at the winery! Our 2016 Stone Corral Vineyard Pinot Noir is in!!!! And we have photos to prove it. 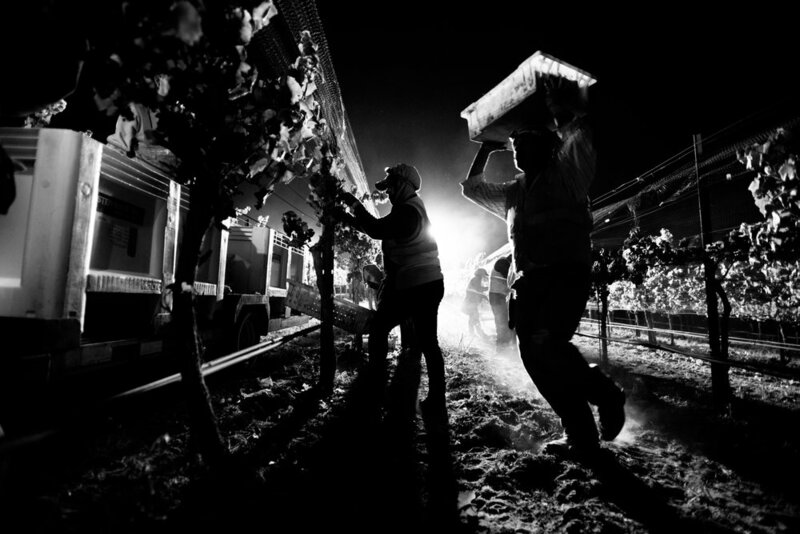 4AM mornings are fun in the vineyard! 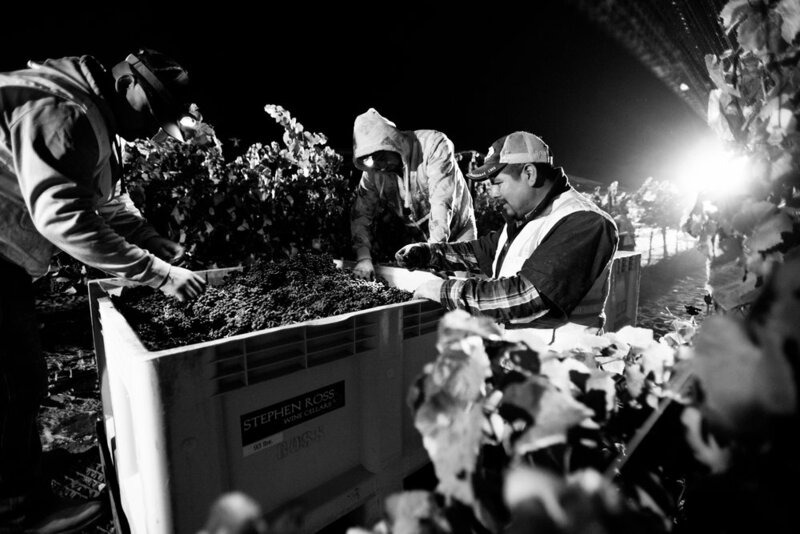 We picked our Stone Corral Estate Pinot Noir this morning. 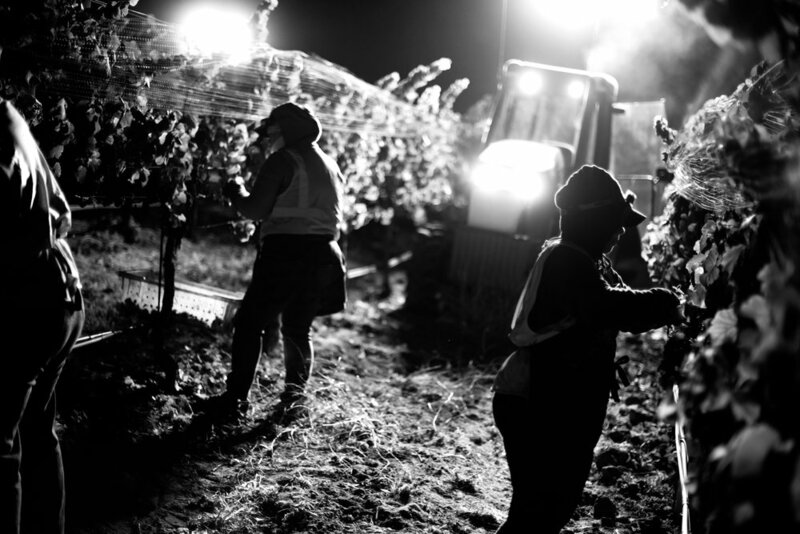 Stop by the tasting room this weekend and catch some harvest action in the cellar! Thank you, Cori Solomon for the write up on our Flying Cloud Sauvignon Blanc! "The 2015 Sauvignon Blanc has aromas of grass and peach with flavors of tropical fruit and stone fruit. This is a bright fresh wine that exudes a delicate balance and perfect minerality. There are hints of grass but not overpowering as often found in Sauvignon Blancs. The wine is clean, crisp and very refreshing." Click for Full Article! "Pleasurable Summer Wines Part II"
We are honored to be mentioned here for our Bien Nacido Vineyard Chardonnay! moderate levels of alcohol...all four wines at 13.5% alcohol. 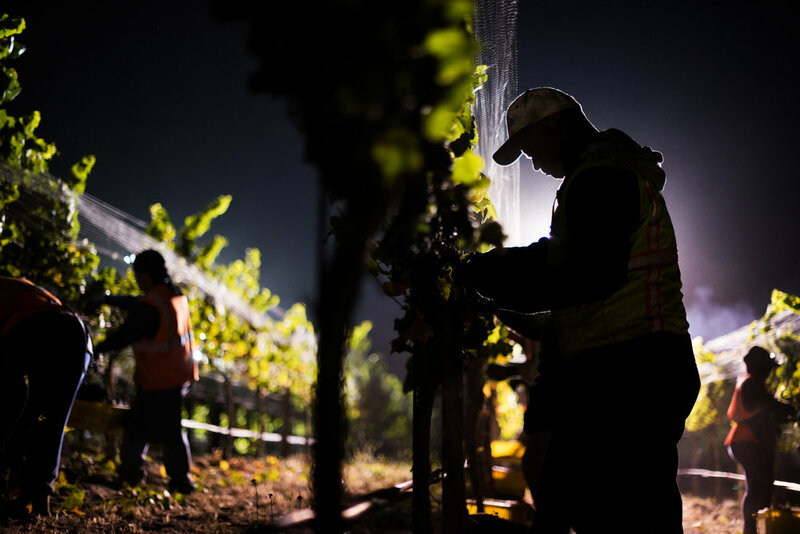 All of our Pinot Noirs are small production, sourced from sustainable vineyards, and made with minimal intervention in the cellar. They are extremely retail friendly with terrific scores. Sales support materials are available on our website. Call, text or email for pricing and to place your order. We had a great time at World of Pinot Noir this past weekend. It is, as always, incredible to see Pinot Noir from all over the world under one roof. 2013 Stephen Ross, Stone Corral Vineyard (Edna Valley) – Intoxicating, sensuous strawberry/black cherry perfumes with an allspice "complexity" (I hate that word in wine lingo, but there you go). 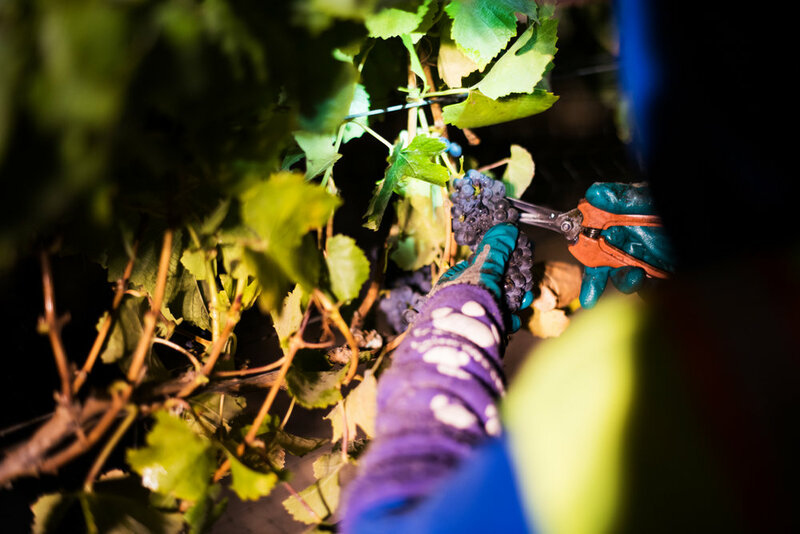 Pinot purity in the mouth; soft, velvety entry, becoming broad, round, downright voluptuous in the middle, and dense and layered towards the finish. We spent the afternoon indulging in brigaderios (the Brazilian cousin of the French chocolate truffle)!